Applications for by-elections on National Assembly (NA) and provincial assemblies vacant seats have been invited by the Pakistan People’s Party (PPP). 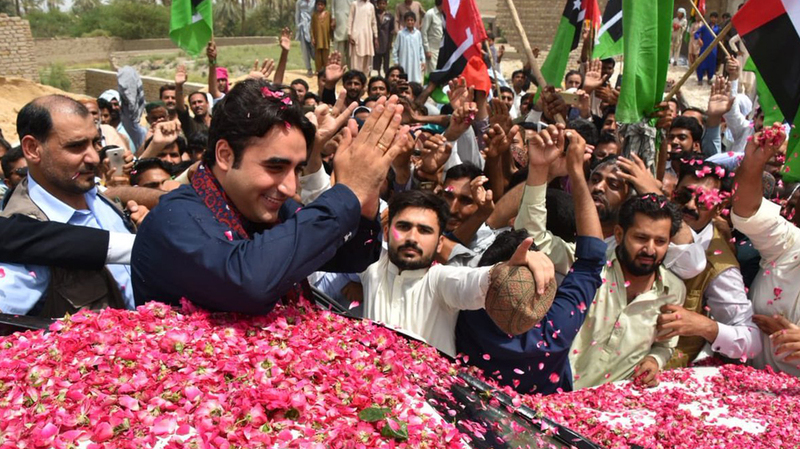 The applications must be addressed to the party president and a bank draft of Rs30,000 must be sent to the party’s secretariat by August 26, according to PPP Secretary General Farhatullah Babar. As many as 26 provincial assemblies seats and 11 NA seats fell vacant.